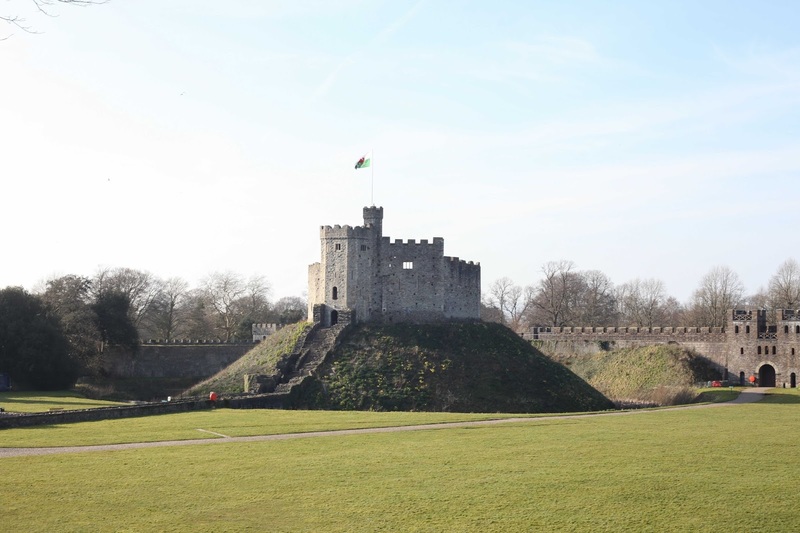 Having been away so much lately I thought it was time to do a post closer to home, highlighting a simple weekend in the Welsh capital of Cardiff. 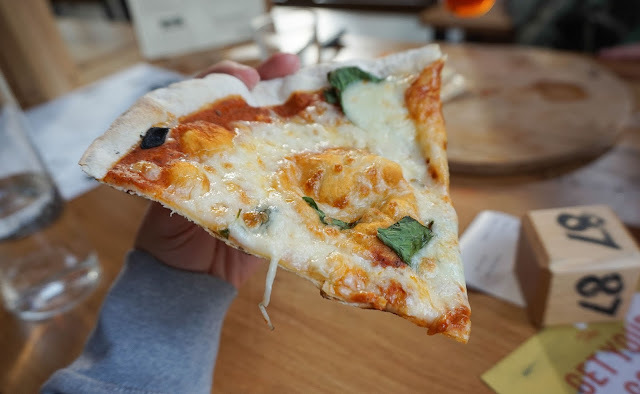 I have mentioned it a few times before on the blog but there is a real food revolution happening in the city and so many new places popping up one is really spoilt for choice. 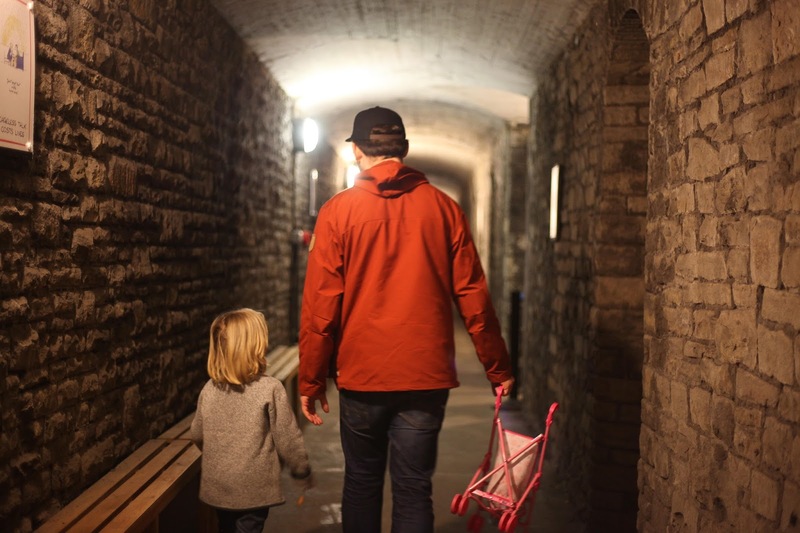 Our weekends are of course set aside for quality family time and we often find ourselves in the city, usually running around Bute Park or talking a stroll down the bay and then on the hunt for a bite to eat. I was invited to the opening of The Stable a while back but unfortunately couldn't make on the night but had heard great things about their Pizza's so we thought as a treat we would check it out. First of all I love the open plan interior and large floor to ceiling windows which let in so much natural light. Also the large communal tables and benches provide a cool and informal dinning experience. 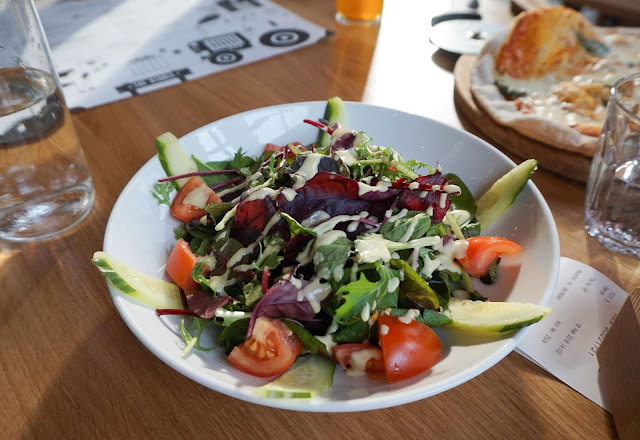 I opted for the salad which was fresh and wonderfully seasoned while the boys tucked into some freshly homemade pizza which not only looked but tasted very good and was certainly a hit with the boys as pizza is not something we normally eat at home so Mr A was very excited about this. 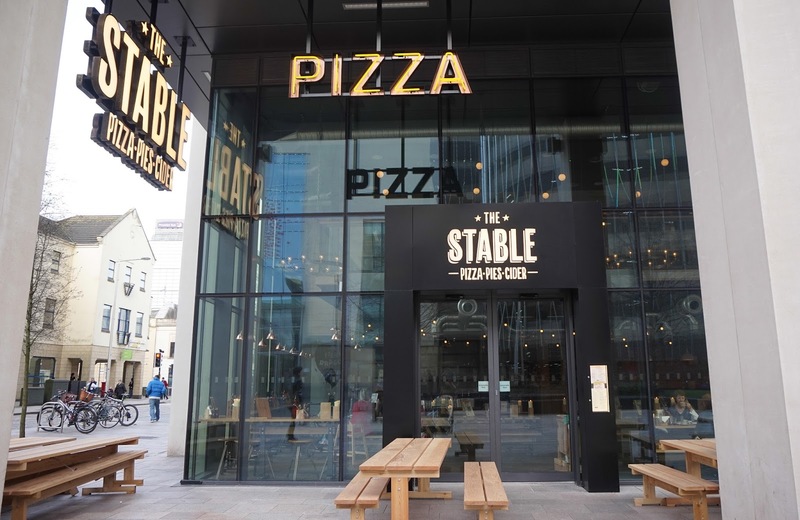 The Stable also stock loads of craft beers and ciders and it's very welcoming towards families, which on a weekend is what we want. 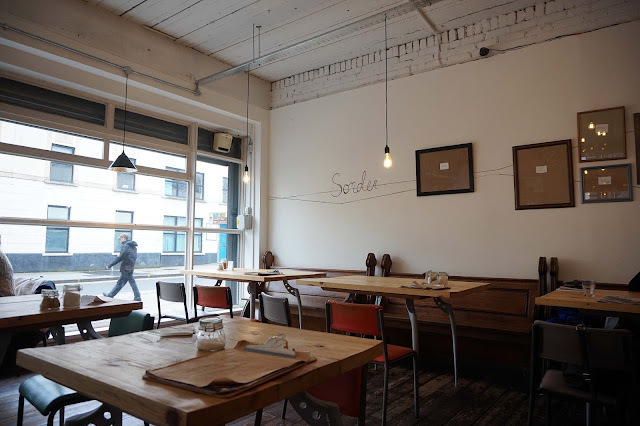 Just around the corner from The Stable is one of my new favourite places, perhaps because they serve the best Cortado I have had in the city so far but also because I love the Scandi inspired interior of The Little Man Coffee, an independent Coffee shop which supports local produce. This place attracts a combination of office workers with a young and open minded crowd, but again I had no issues with taking the kids and I really like their small and simple menu with smashed avocado toast alongside some other homemade goodies. One thing we finally sorted out after years and never actually getting round to it even though we have visited Cardiff Castle many times for various reasons, is getting out Castle Key, which is basically a card for people who either live or work in Cardiff and are allowed free entry for 3yrs when purchasing a key for £5. It also happened to be Baby G's first visit and it's been a long while since we took Mr A around the keep and down in the bunkers that lie within the walls of the castle. 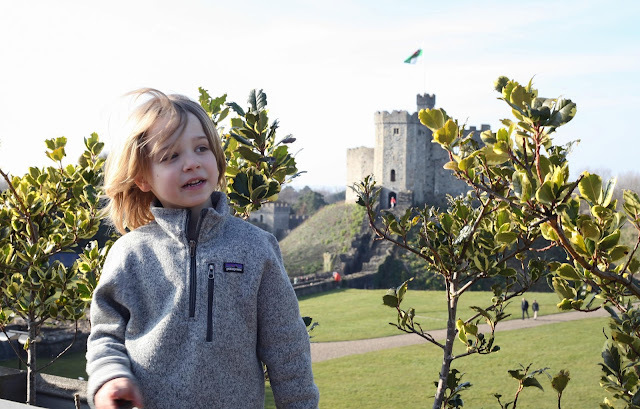 If your visiting Cardiff for the first time one thing is for sure you are more than likely to come across Cardiff Castle which stands at the top of St Mary's street and is such a beautiful building to have at the centre of the city. 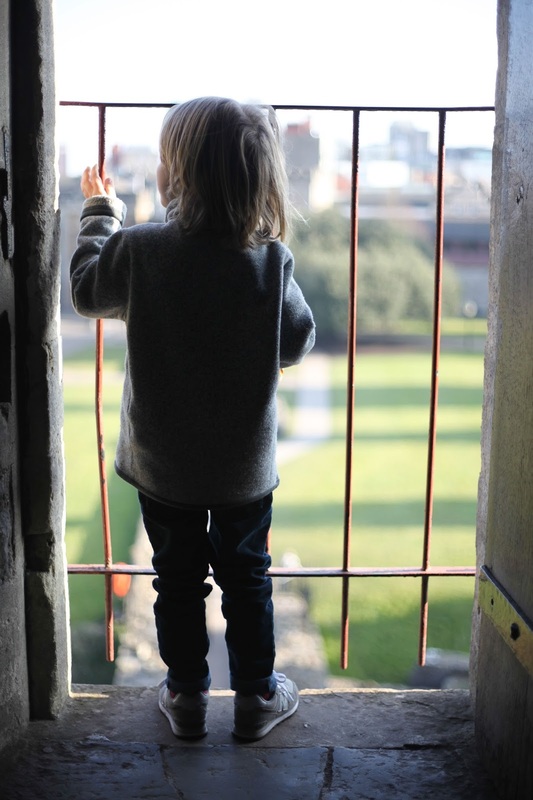 There is a lot to see and do within the grounds including a small war museum and wartime shelters, the castle apartments and house rooms and of course the Norman keep. 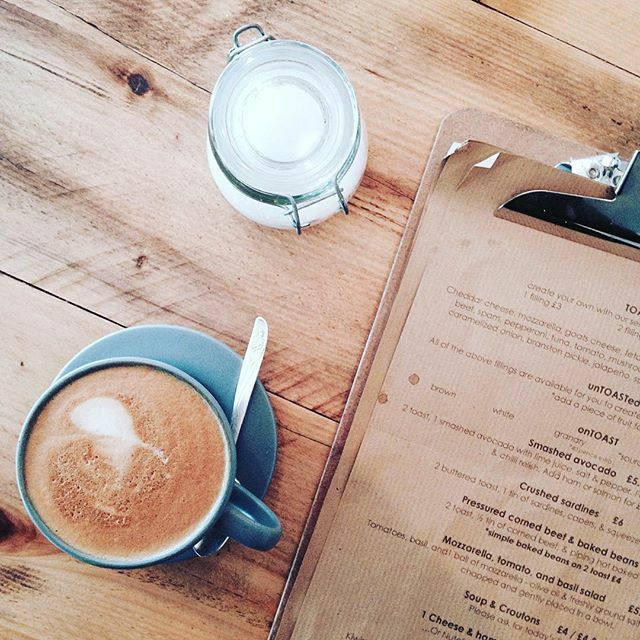 I will be sharing a lot more about our local city over the summer months as we have lots of adventures planned and places to try, coffees to drink and new outdoor walks to explore. We used to go to Cardiff to visit my cousins when I was very young and later I had student friends who lifed there. I really like Cardiff, it takes me right back to a simpler time in my life. Cardiff is amazing! We went for a day trip last summer and loved it. Looks beautiful! I've not had chance to visit Cardiff yet but it's definitely on my list - especially as I love castles! What a fab little day out. 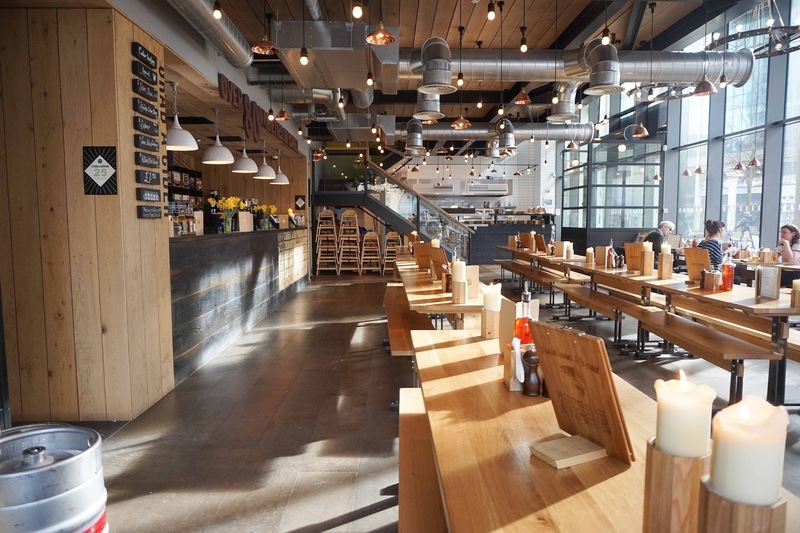 LOVE the Scandi style of that place - so nice. Never been to Cardiff Castle but def need to check it out next time we're in the city.